Looking to change your career? Interested in Art & Design? Want to talk to someone about options? 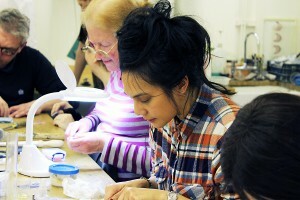 Want to do some art courses but not sure what to do? This is a day where you can come and chat to tutors and staff about what’s right for you.